The Museum of Decorative Arts will celebrate the 70th anniversary of the creation of the Christian Dior house with the upcoming exhibition: 'Christian Dior: Couturier du Reve' (Dream Couturier). 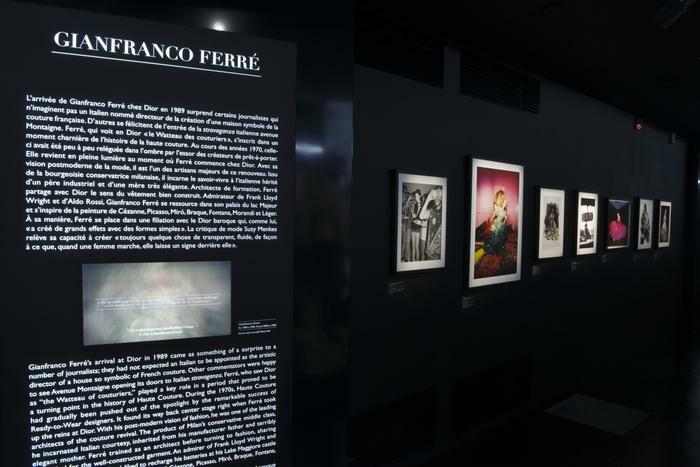 The exhibition will showcase David LaChapelle's 'Guinevere' which was first featured in French Vogue in 1995. The rich and dense exhibition invites visitors to discover the universe of its founder and the renowned couturiers who succeeded him. The show will include a chronological view of Dior's oeuvre including furniture, couture fashion pieces and artwork. The exhibition will explore the links he has built between fashion and all forms of art. The exhibition, held at Les Arts Decoratifs in Paris, will be open from July 5th, 2017 until January 7th, 2018. For more information about the exhibition, please visit the museum's website.